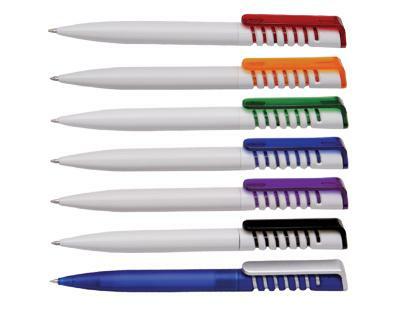 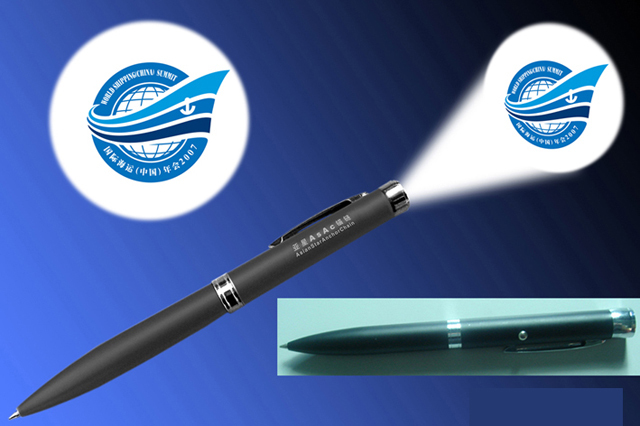 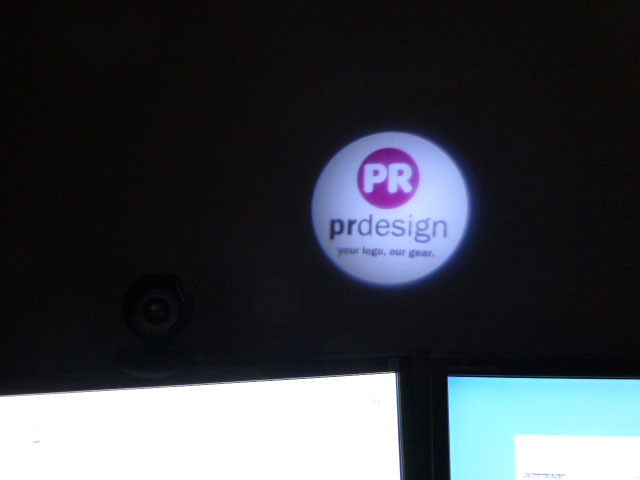 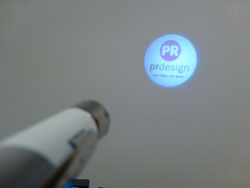 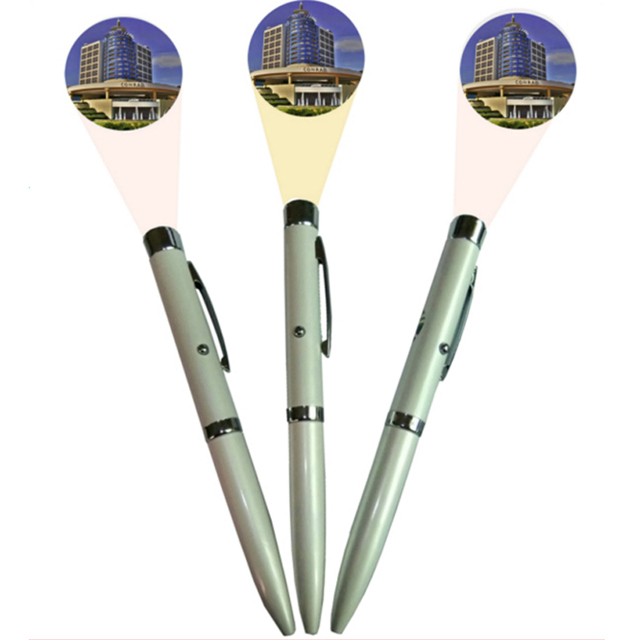 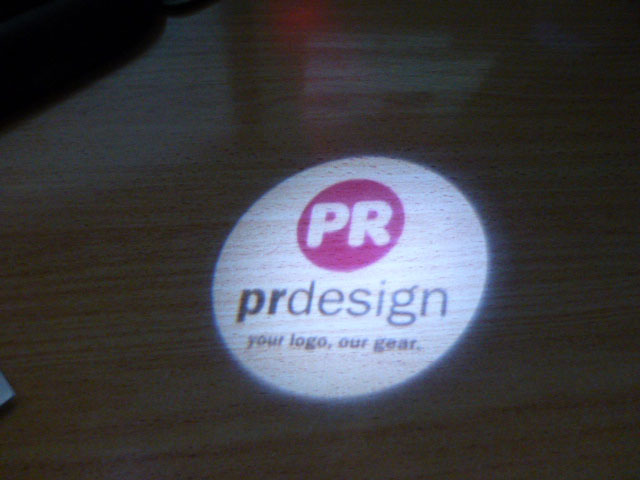 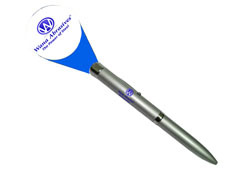 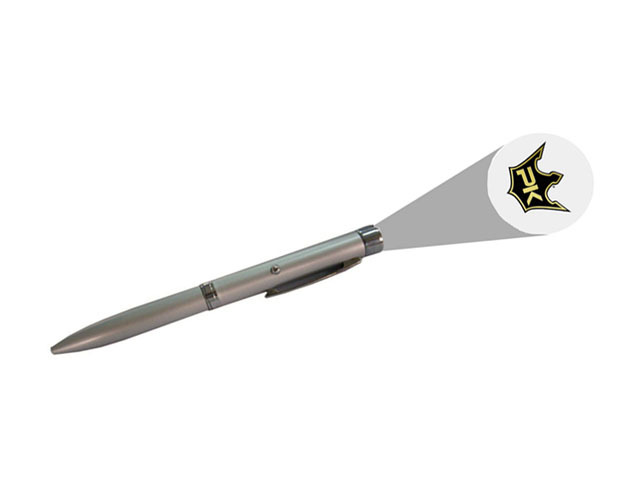 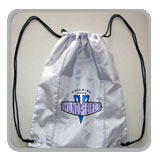 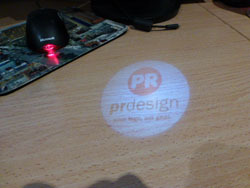 The all new product from PR, Projector Pens shoot your logo and/or message onto any surface! 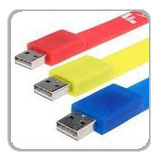 Featuring a powerful LED light the pens project your logo onto the wall. 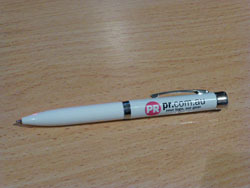 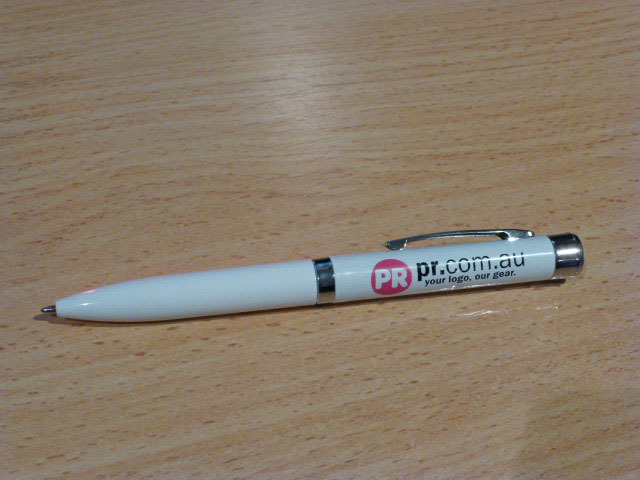 The PR Pojector Pens come complete with logo printed in up to 4 colours on barrel as well as projected image which can be a full colour image or photo. 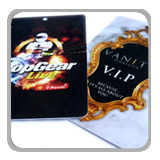 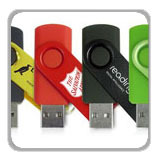 Our Custom printed Projector Pens are a great way to add novelty to the presentation of your logo and/or message and make for a very interesting giveaway.